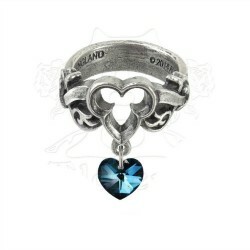 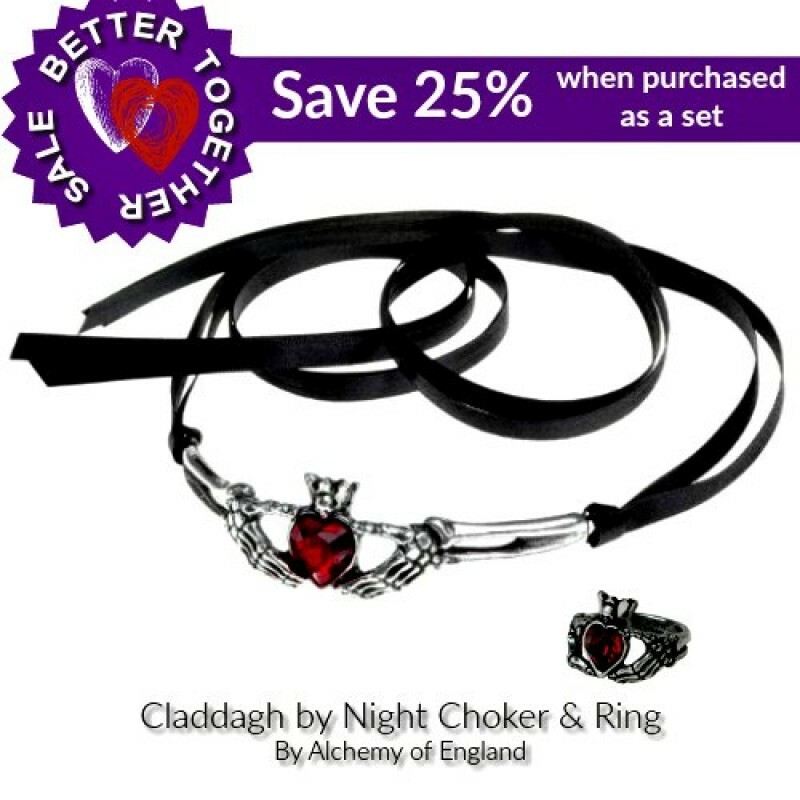 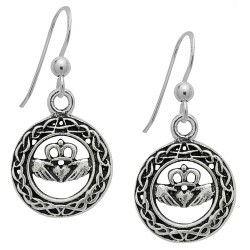 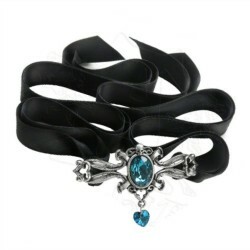 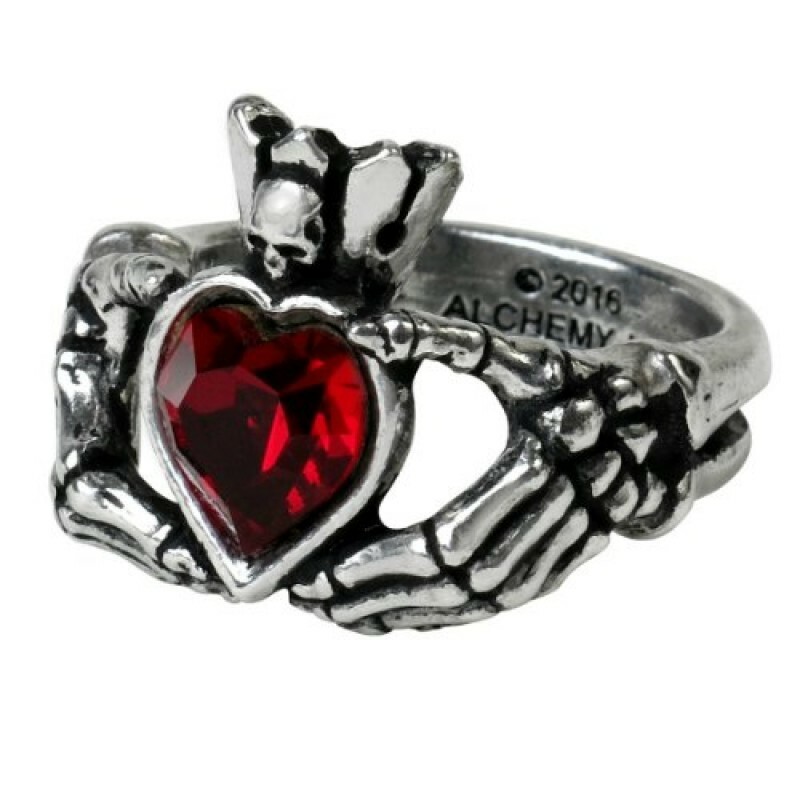  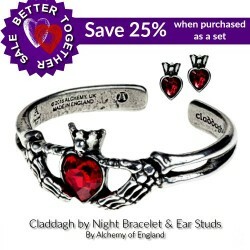 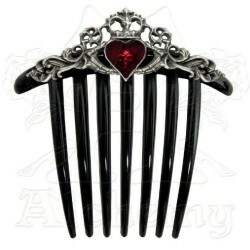 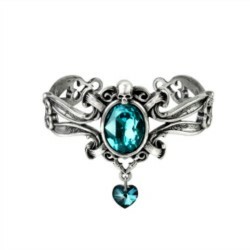 Save 25% on Claddagh by Night Gothic Romance Collection by Alchemy! 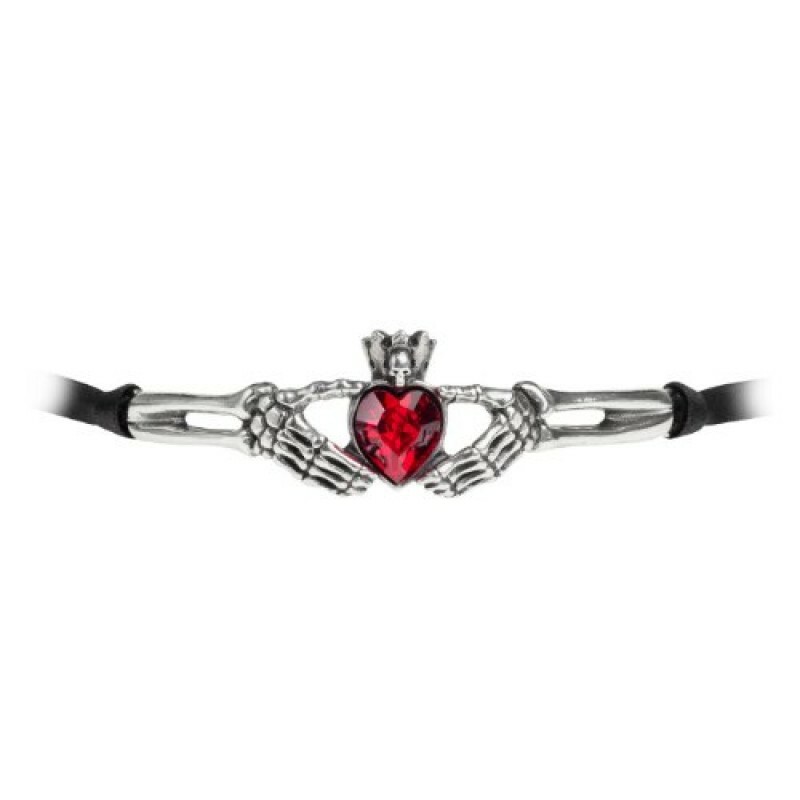 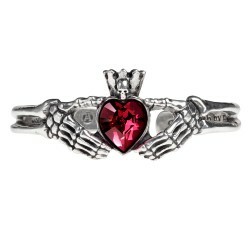 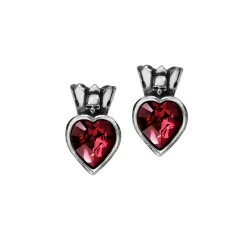 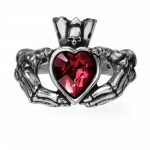 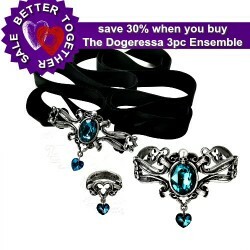 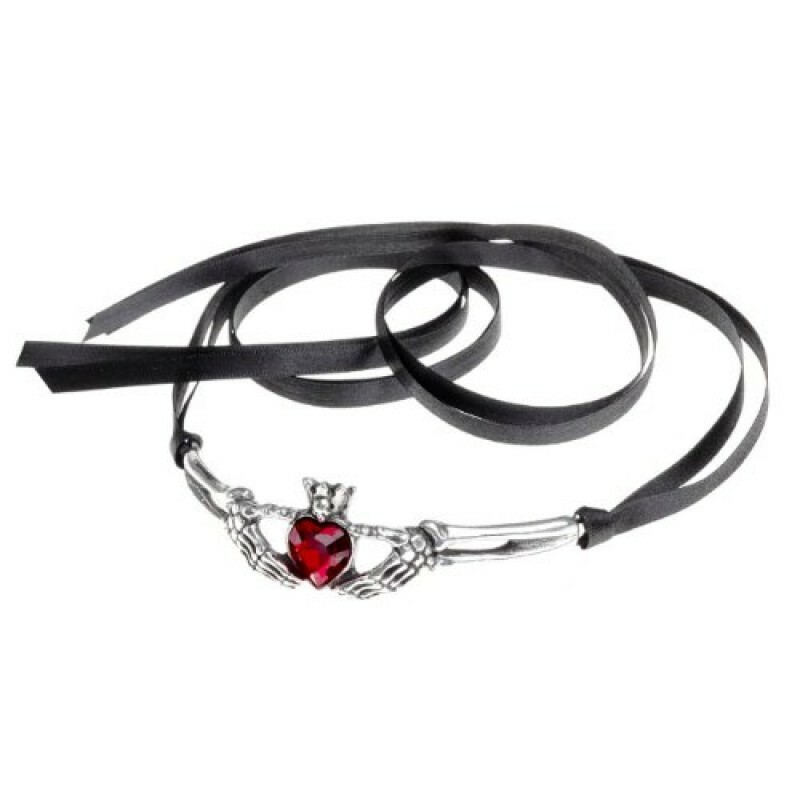 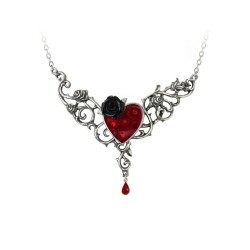 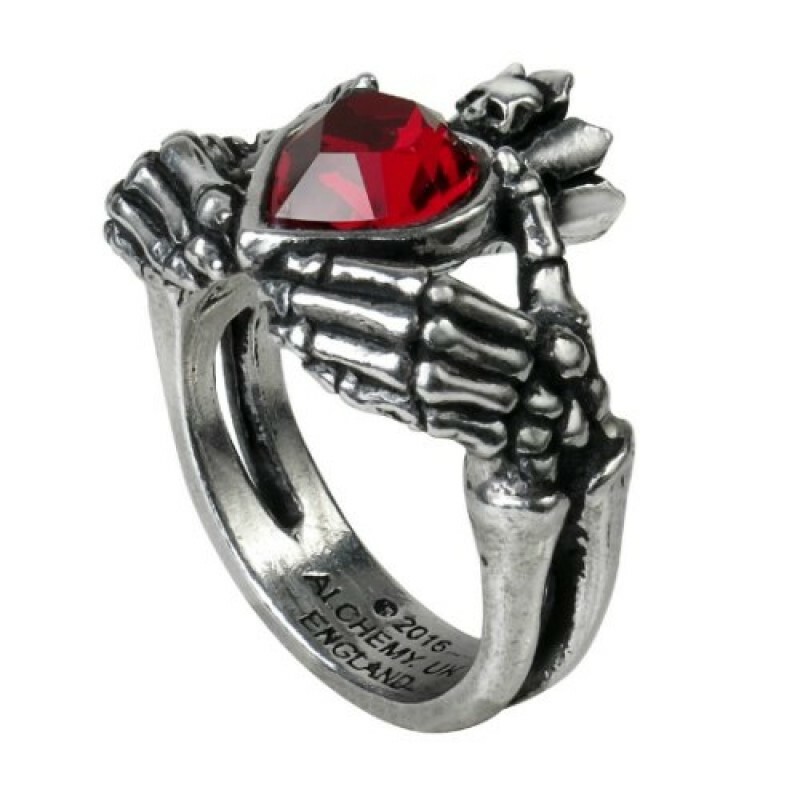 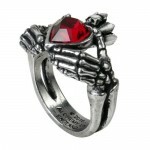 Love, Friendship and Loyalty vouchsafed from the underworld, in the ancient Irish tradition with red Swarovski crystals and gothic skull theme. 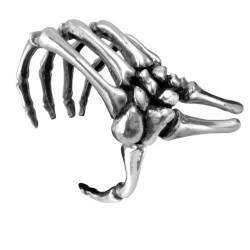 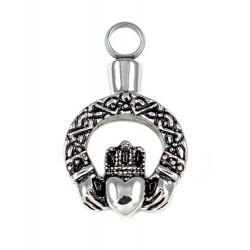 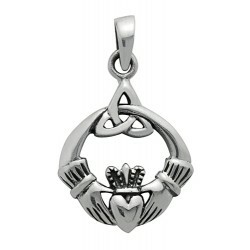 The original symbol was first produced as a ring, in the west coast village of Claddagh in the 17th century. 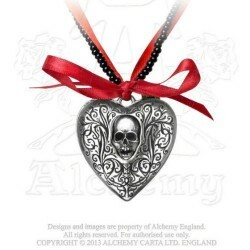 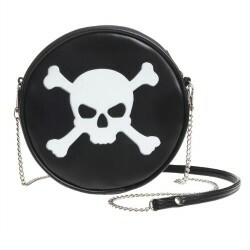 A skull peers from beneath the enamelled red heart in this gothic variant of the traditional, C17th,..